Delivering the latest eye care technology to our patients is important to the physicians at South Georgia / North Florida Eye Partners. 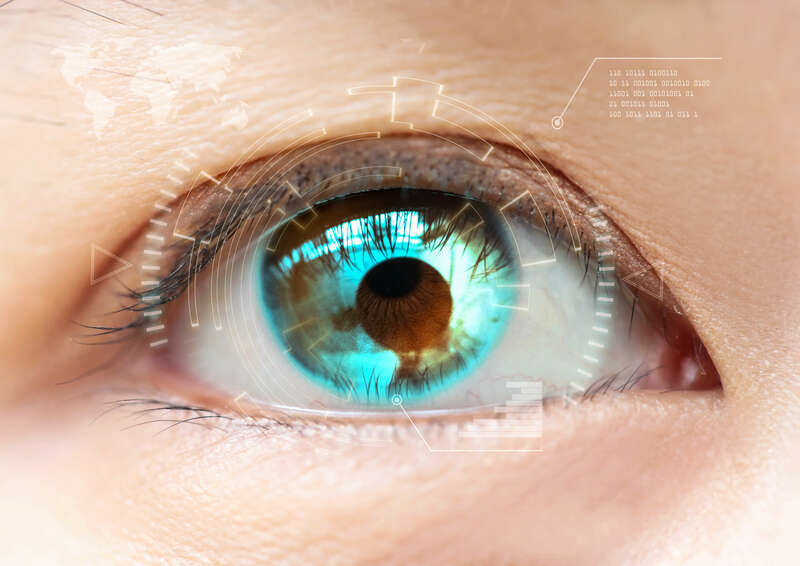 We specialize in advanced eye surgeries – such as iLASIK surgery and laser assisted cataract surgery – and stay on the cutting edge of technology that results in better care for our patients. Our ORA System with VerifEye+ Technology, is an advanced technology addition that assists physicians during cataract surgery by allowing them to obtain real-time, precise measurements of the eye during the actual procedure. While measurements have always been, and still are, taken before cataract surgery, the exactness and verification this tool delivers in the surgery suite, immediately prior to the procedure, gives valuable data to the surgeon. Provides a continuous assessment of a patient’s eye throughout the entire procedure, giving precise measurements to the surgeon. Eye Partners provide the expertise, experience, and technology to our patients in South Georgia and North Florida who would otherwise have to travel a much greater distance.Eye Partners’ team of ophthalmologists, Dr. Scott Petermann, Dr. Wes Ross, and Dr. Garrett Webster perform iLASIK surgery and cataract surgery with LenSx® as outpatient procedures at our state-of-the-art surgery center in Valdosta. Pre-op and post-op visits for our patients can be scheduled at any of our locations: Tifton, Valdosta, Douglas, Moultrie, and Madison, FL. Delivering the latest eye care technology to our patients is important to the physicians at South Georgia / North Florida Eye Partners. We specialize in advanced eye surgeries – such as iLASIK surgery and laser assisted cataract surgery – and stay on the cutting edge of technology that results in better care for our patients. 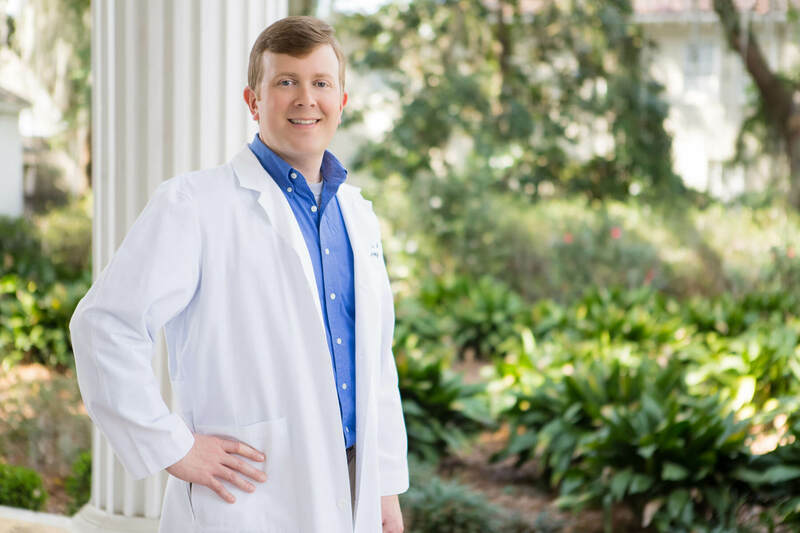 We achieve the optimal experience for our patients through our surgeons, staff and our state-of-the-art surgery center in Valdosta. Our surgery center – dedicated solely to ophthalmologic procedures – was completed in 2017 and is outfitted with the latest in surgical technology. With a surgery center in Valdosta, patients can receive pre-op and post-op care as well as undergo their actual procedures without having to be admitted into the hospital. Eye Partners provide the expertise, experience, and technology to our patients in South Georgia and North Florida who would otherwise have to travel a much greater distance. Eye Partners’ team of ophthalmologists, Dr. Scott Petermann, Dr. Wes Ross, and Dr. Garrett Webster (joining our practice in August of this year), perform iLASIK surgery and cataract surgery with LenSx® as outpatient procedures at our state-of-the-art surgery center in Valdosta. Pre-op and post-op visits for our patients can be scheduled at any of our locations: Tifton, Valdosta, Douglas, Moultrie, and Madison, FL. Would getting rid of contacts or glasses for good change your life? 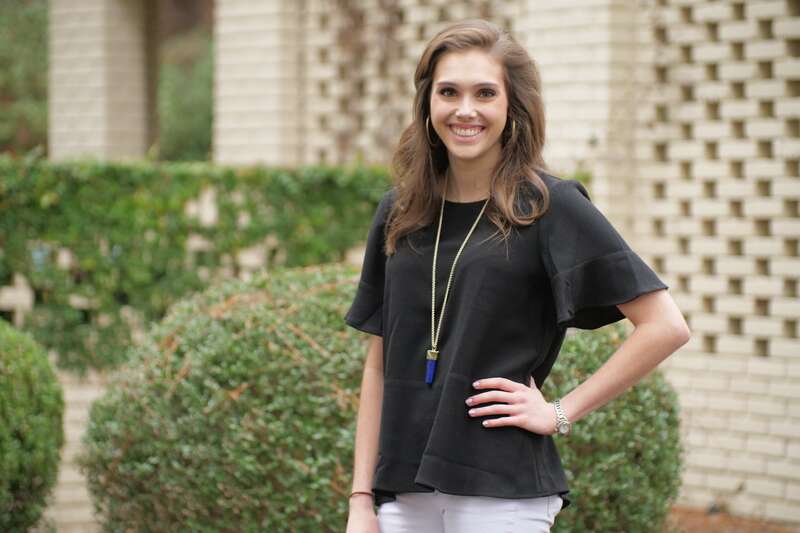 For McClain Talley, iLASIK surgery did just that – no more contacts, and a much better quality of life. South Georgia/North Florida Eye Partners offers the latest in iLASIK technology, and our physicians are second to none. After iLASIK surgery performed by Dr. Scott Petermann, McClain (whose recovery time was less than one day) – could see clearly without the use of her contact lenses. “I could not be happier. It’s incredible. Now I can put my best foot forward without my eyes holding me back.” Watch her video below to see McClain’s story. For people who have refractive errors, such as nearsightedness, farsightedness or astigmatism, iLASIK surgery could be the solution. The latest in laservision correction technology, iLASIK (laster-assisted in situ keratomileusis), uses a laser to cut the corneal flap instead of a traditional blade. Dr. Scott Petermann and Dr. Wes Ross with South Georgia Eye Partners perform iLASIK surgery in our Valdosta location (at our new state-of-the-art surgery center). Consultations and post-operative care is available in all of our locations: Tifton, Valdosta, Douglas, Moultrie and Madison, FL. We are happy to answer any questions you might have in order to find out if you are a good candidate for the procedure. For patients who aren’t candidates for iLASIK, we offer PRK. Call us to make an appointment – you could be on your way to better eyesight in no time – just like McClain! South Georgia/North Florida Eye Partners – with locations in Valdosta, Tifton, Douglas, Moultrie, and Madison, FL – specializes in LASIK and cataract surgery with premium lens implants, glaucoma diagnosis and treatment, comprehensive eye exams for adults and children and a Dry Eye Clinic. Eye Partners also has Optical Shops fully stocked with designer frames and sunglasses to fit your style and personality. To make an appointment with one of Eye Partners’s physicians or to find our locations and hours, click here. While our new South Georgia/North Florida surgery center offers the best in technology and is more convenient for patients, our team members are what create an outstanding patient experience. 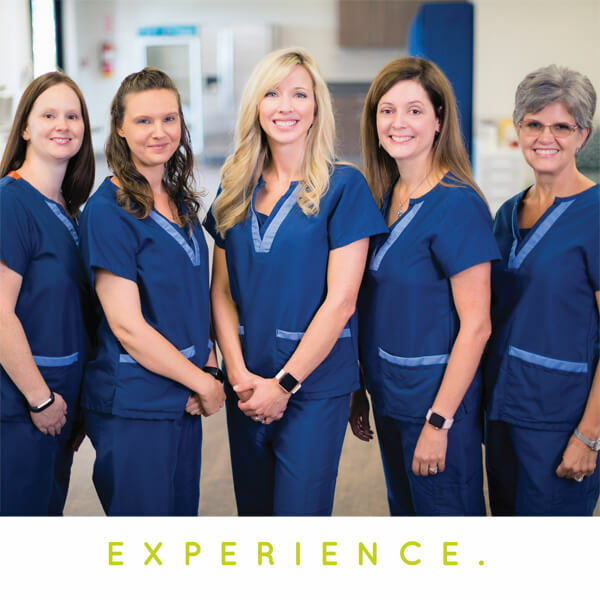 From pre-op and surgery to post-op, our physicians, registered nurses, surgical technicians, patient care specialist, and nurse anesthetist bring experience and compassion to every patient. Interested in learning more about the behind-the-scenes clinical team who make it happen? Let’s start with our five registered nurses who handle multiple functions including pre-operative care, surgical assistance, post-operative patient care and more. Tiffany Courington, our RN manager, has almost 16 years of surgical nurse experience and brings leadership to our clinical team. Jana Lites is an experienced eye surgery nurse; she works with patients during pre-op and is part of the surgical team. Sarah Farmer, a long-time member of the Eye Partners team, is a surgical technician and ophthalmic tech as well as a RN. Vicky Hayes, an experienced RN and Valdosta native, is a friendly familiar face and a comforting presence for our patients. Our newest RN team member is Cassie O’Neal; Cassie has years of nursing experience and we are so happy to have her as part of our team. Our three surgical technicians combine experience with knowledge and caring. Brandi Lightsey has 15 years of surgical tech experience and is currently over the sterilization process at our surgery center. Amanda Miller handles patient work ups and is a great asset to everyone on the surgical team. Cara Johnson is the newest addition in the surgical tech department and is an excellent addition to our team. Tracy Marion, our patient care specialist, manages the front desk at our surgery center and is the glue that keeps things running smoothly for patients and our team! Tracy is highly organized and willing to pitch in just about anywhere there’s a need. Keri Paulk is our Certified Registered Nurse Anesthetist (CRNA). Keri comes with years of experience and knowledge of anesthesia and is really great with our Eye Partners patients. A combination of skill and compassionate human touch puts Keri in a league of her own in dealing with the delicate work of anesthesia. Our strong surgical staff is the truly the foundation for the excellent care we provide for our eye surgery patients. Interested in learning more? Visit southgeorgiaeye.com today to read about or watch videos regarding the procedures we offer including iLASIK, laser-assisted cataract surgery, glaucoma care and more. Our surgery center is in Valdosta and our offices are located in Valdosta, Tifton, Douglas, Moultrie, and Madison, Fl.